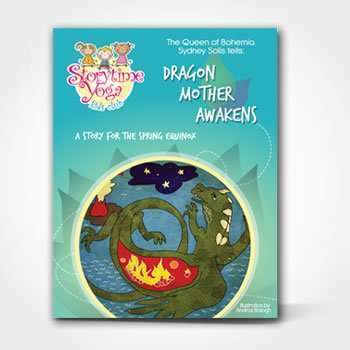 Each Kids Yoga Story Kit includes Kamishibai storytelling panels to use for an e-reader or I-pad to encourage retelling of the story orally by the parent or child. 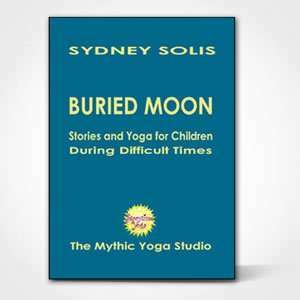 Also includes coloring pages, yoga asanas, vocabulary cards, video, audio and parent/teacher guide for working with the story. 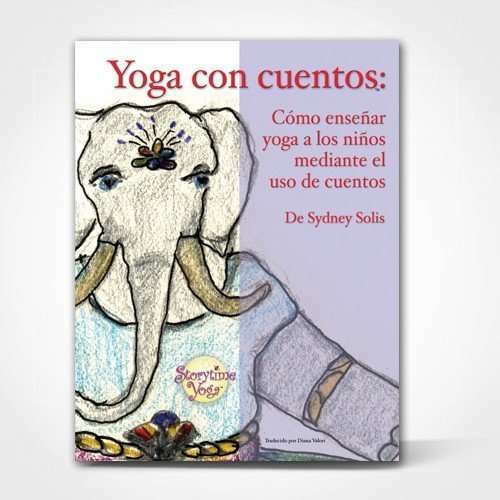 Sydney Solis created the concept for these Kids Yoga Story Kits while she home schooled her children in Buenos Aires in 2010. 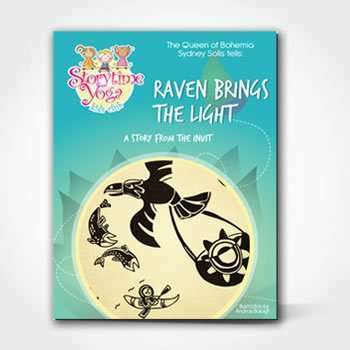 Read about her experience in her blog, The Householder Yogini. 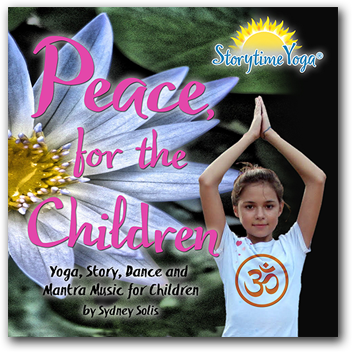 Use these downloadable, multicultural kids yoga story kits to educate your child at home, yoga studio, therapy session or in the classroom. Increase your child’s literacy, oral skills, imagination, critical thinking, health and fitness, focus and attention.